This chilly weather is making me really miss autumn! I had such a great time with Julie and Ford as we traveled to Turner Falls for their engagement session. We did a LOT of hiking and had such a fun time together! 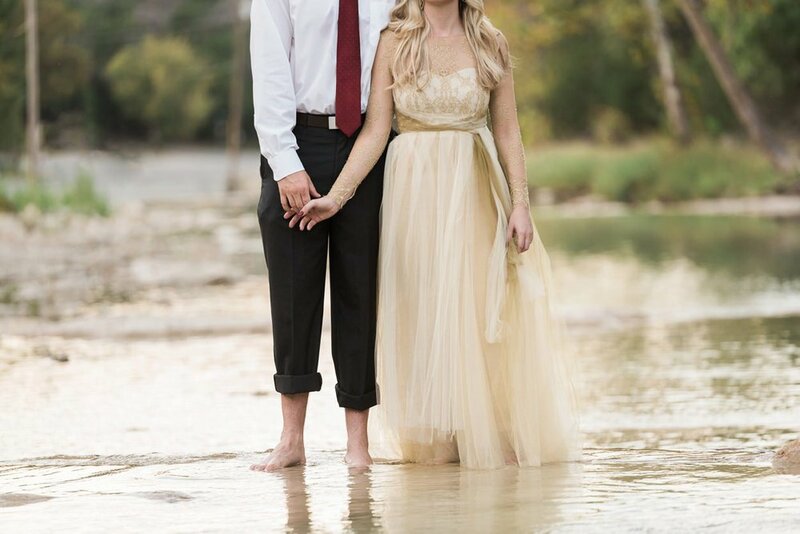 Julie and Ford both have impeccable style and I loved their perfect fall palette for their first outfit. They broke out the big guns for the second one as Julie rocked a gorgeous gold Marchese Notte gown. 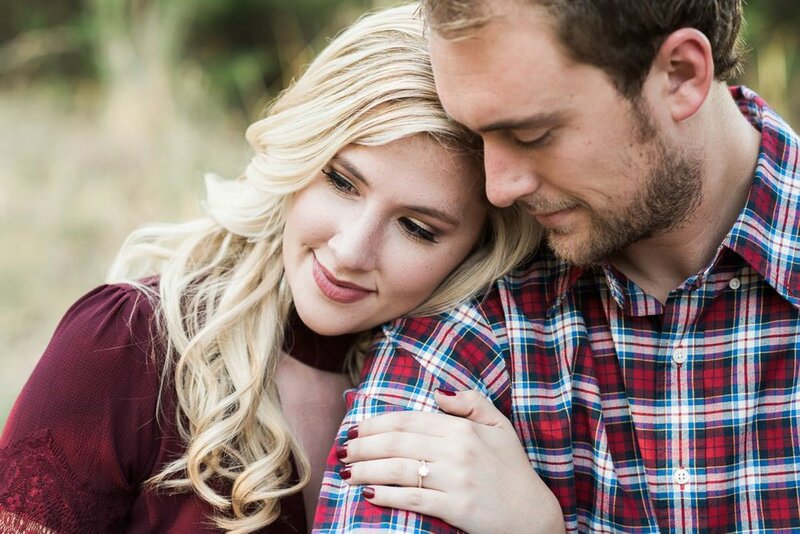 I'm so excited about photographing their wedding this fall!